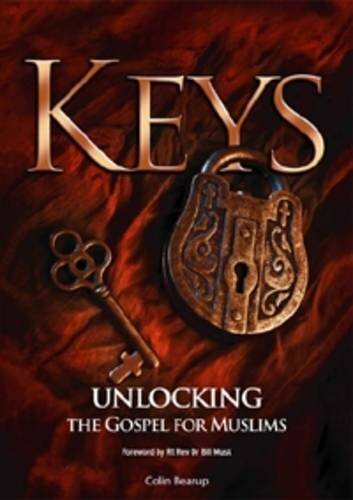 This is a very practical teach-yourself guide to opening up the gospel for Muslims. It is about giving our Muslim friends exposure to Jesus rather than defeating them in argument. Drawing on over 25 years of experience, Colin Bearup looks at handling their questions and objections, telling and applying stories, and reading Scripture with them. Using studies in Matthew's Gospel as an example, Keys enables you to go beyond a few favourite passages and use Scripture effectively.